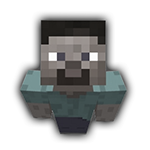 Rosleen - Viewing Profile: Topics - SixtyGig - The Minecraft server for mature gamers. I've put a bunch load of birch in the trade post. TOTALLY BUILD A HUB HOUSE! Just a gentle reminder, that the materials in the "House for donations towards community builds", is not a free for all, but meant for building public buildings at spawn. Things seem to be disappearing quickly, without any buildings going up. 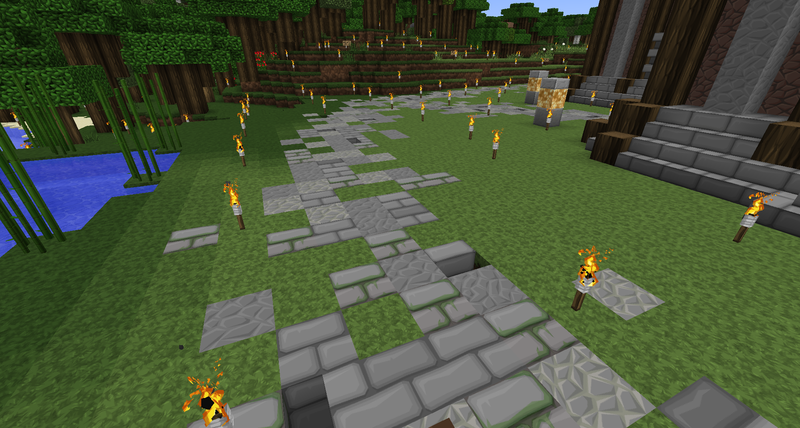 We're currently making a lose circle around the city hall, trying to keep it organic looking, and we'll add some greenery to give it that forest feel! Ofcourse none of these plans are set in stone, and everything is up for discussion, so if you have any thoughts, idea, or the like, gimme! 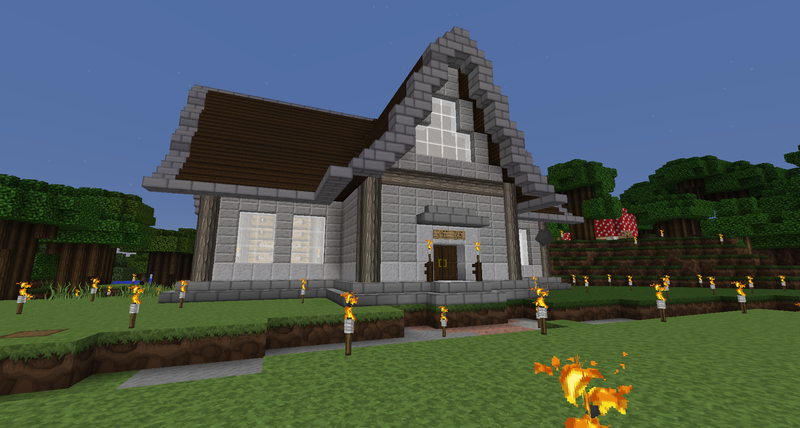 If there are no objections, or they arrive a bit too slow, chances are I will have gone building crazy before then. If anyone wants to do any of the public builds, give a shout here as well. No surprise, I want to attack the spawn and city center, but I can't seem to figure out if there are any plans currently? I know I've been gone a while, so in an attempt not to step on anyones toes, pray teeell me, can I just start or?